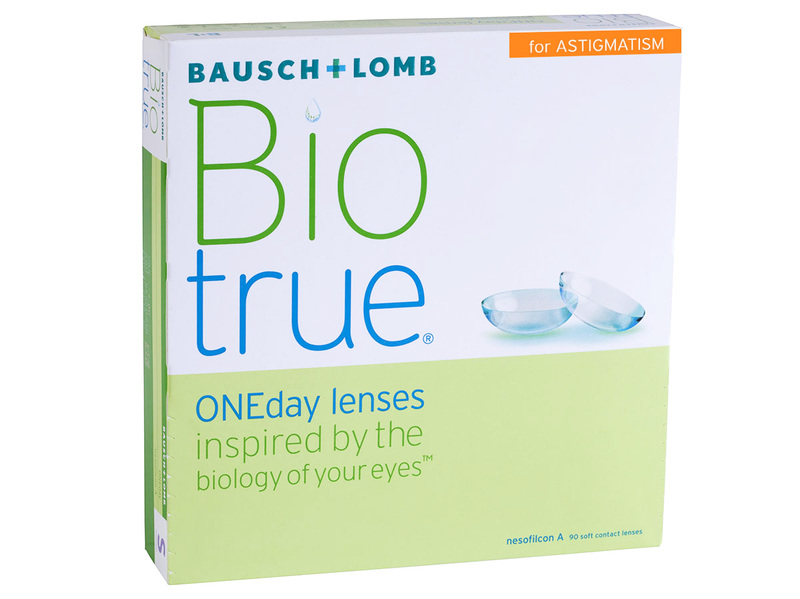 BioTrue ONEday for Astigmatism is a daily disposable toric lens that provides consistently clear vision and comfort throughout the day using a Peri-Ballast Design and Surface Active Technology. 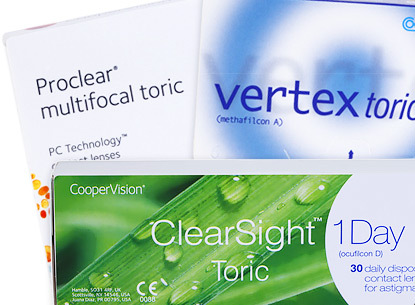 For Toric users, fit is of great concern, so for optimal comfort these lenses utilize an evolved Peri-Ballast design that helps minimize contact lens slippage while blinking or while being active. The Peri Ballast design has a weighted center to prevent contact lens rotation while blinking versus a prism ballast, which has the lens weighted towards the bottom. 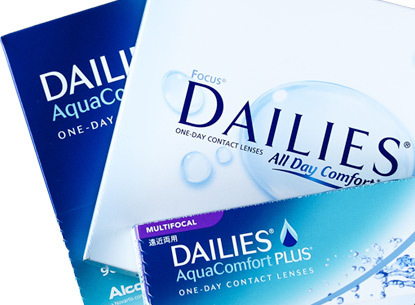 If you have ever experienced your toric contact lens slipping or becoming blurry while blinking or being active, it may be due to the design and stability of the contact lens! But that's not all these lenses specialize in. 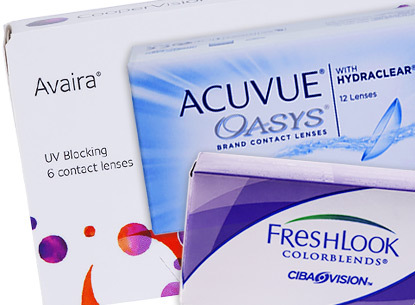 Most contact lens wearers value moisture as it can be a significant factor for comfort. 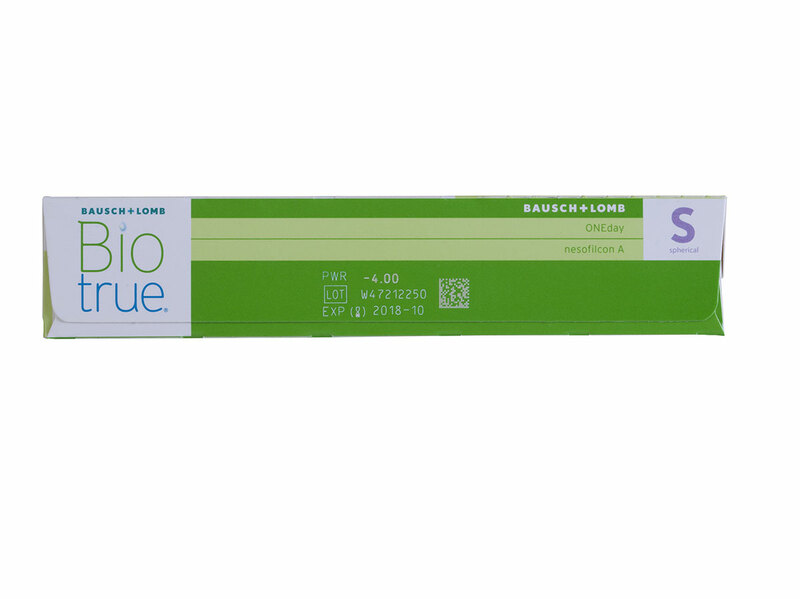 So Biotrue delivered with their Surface Active Technology, which provides a unique dehydration barrier that maintains 98% of its moisture for up to 16 hours*. 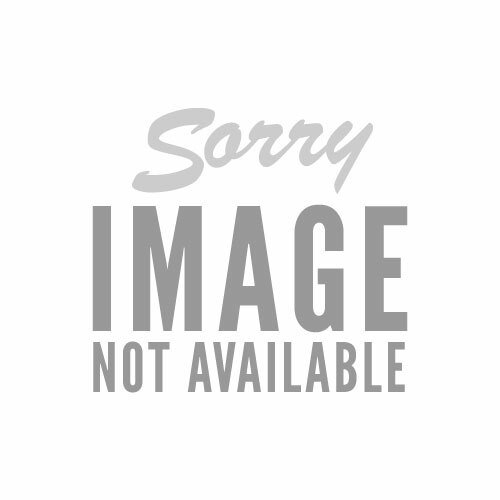 Is BioTrue ONEday for Astigmatism good for you? 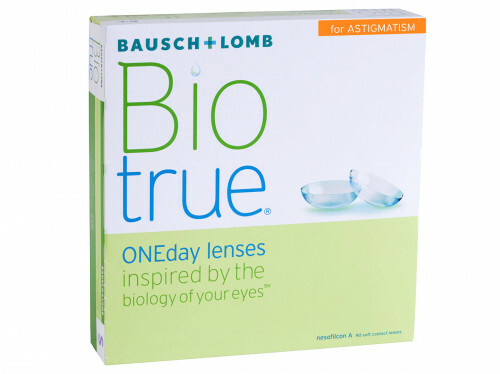 If you have astigmatism and and suffer from dry eyes, then BioTrue One Day Astigmatism contact lenses are for you! They are built to retain moisture for up to 16 hours*, have UVA/UVB protection, and even help to minimize waste with their environmentally friendly recycling program. 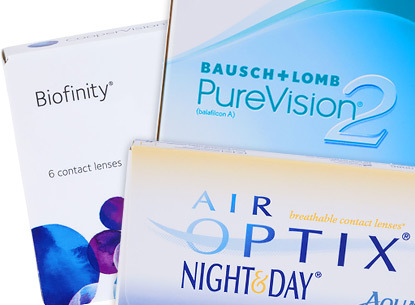 Collect your used daily lens packages with the box and get a free shipping label from Bausch & Lomb to recycle and help the planet, visit BauschRecycles.com for more info. Those with astigmatism who value easy insertion, secure fit, and comfort that lasts for most of the day. 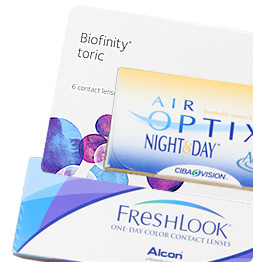 BioTrue contact lenses work like your eyes for natural comfort all day. Inspired by the biology of your eyes, BioTrue lenses mimics your eye's natural tear production and water content to maintain 98% of its moisture for up to 16 hours. Not only will these lenses keep you feeling comfortable, they offer unique high-definition optics that reduce halos and glare in various conditions, for crisp, clear vision throughout the day.